Why trust Santa to bring you what you want when you can just buy gifts for yourself? There’s tons of Christmas gun deal and sales for you to get that upper, trigger, optic, ammo, or whatever! And of course…we’ll be keeping this as updated as possible as new deals come out! PSA’s AR-15 Days of Christmas is still in full swing! Big discounts on Uppers, Lowers, Complete Rifles, Optics, and more! 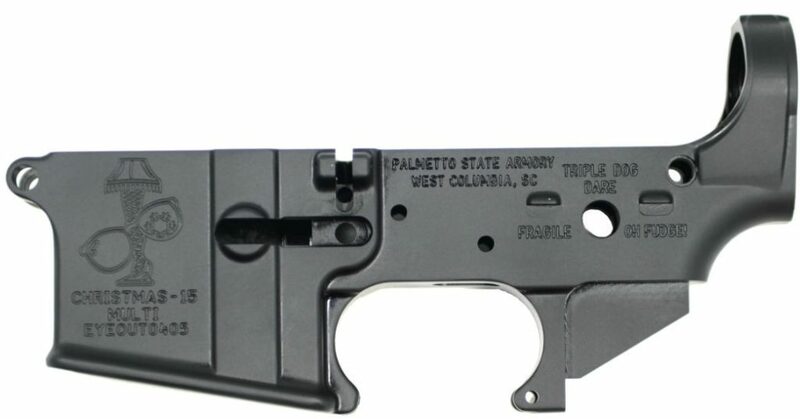 They also still have their “Christmas-15” AR stripped lower in stock! Find all of their Christmas Sales Here! PLUS you can get free shipping with code “FS181222” – code expires at midnight EST Christmas day, so order quick! Amazon has their Daily Deals…but so far we haven’t seen anything that really jumps out for the shooting/hunting/outdoors hobbyist. Let us know if you spot something down in the comments! They are running a DEEP sale right now on par with their Black Friday offerings! 25% off Stripped Lower and Upper Receivers, Scope Mounts, and Handguards. 15% off the rest of their site! Brownells is the big dog when it comes to guns, ammo, holsters, parts…pretty much everything you need to feed your addiction hobby. If you’re looking for a one-stop shop this year, you can certainly do worse than Brownells. They even have gift certificates so you can take the easy way out and just get that gun nut in your life a license to get themselves what they want. If you really want to impress someone (or treat yourself right this holiday season) then we highly recommend Brownell’s Retro line of AR-15 and AR-10s. 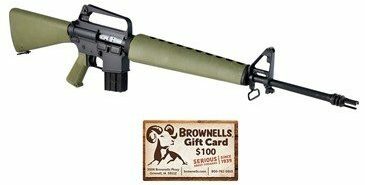 Personally, I would get the BRN-601, 5.56mm, 20″, in OD Green – on sale for $1,150 AND you get a $100 gift card with it! Cabela’s is one of the last great brick-and-mortar outdoor stores around, and they’re going to be your best bet for finding great deals on products in-store. Their Christmas deals are live right now, but the Cabelas Holiday Clearance sale starts tomorrow (12/26). Check out their deals now AND tomorrow to find the best prices on…well, everything! Rainier is one of, if not the absolute best places to get high-end AR parts, optics, and other components, as well as top of the line guns. 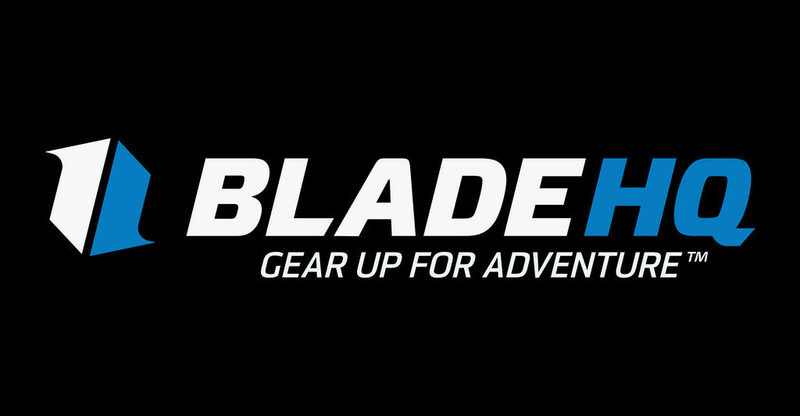 Their End of Year sale has some of the best deals you’ll see for this kind of gear. Simple sale, no codes or coupons or Santa hats required! Great selection and almost always some coupons…this year Optics Planet does not disappoint. Another simple sale – 20% off sitewide and free shipping on all orders through Christmas Day! Big sale on…a bunch of stuff, you’ll want to poke through this sale and find what you’ve been missing! 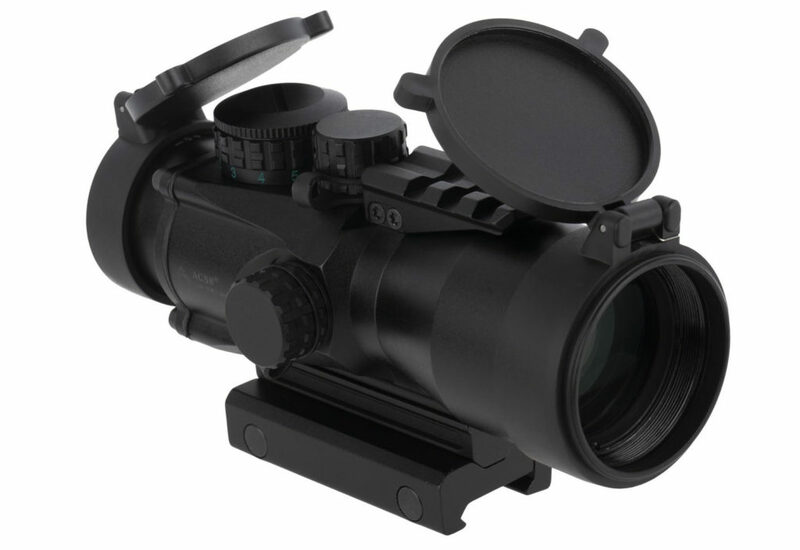 One of the best sales is the Primary Arms Gen II 5x Compact Prism Scope with Illuminated ACSS reticle – $250 (normally $350)! Lot of optic for the money, great deal! 20% off sitewide with code “XM2018”! Not as good as their Black Friday/Cyber Monday sale but still a solid discount and likely the best we’ll see for a long time. 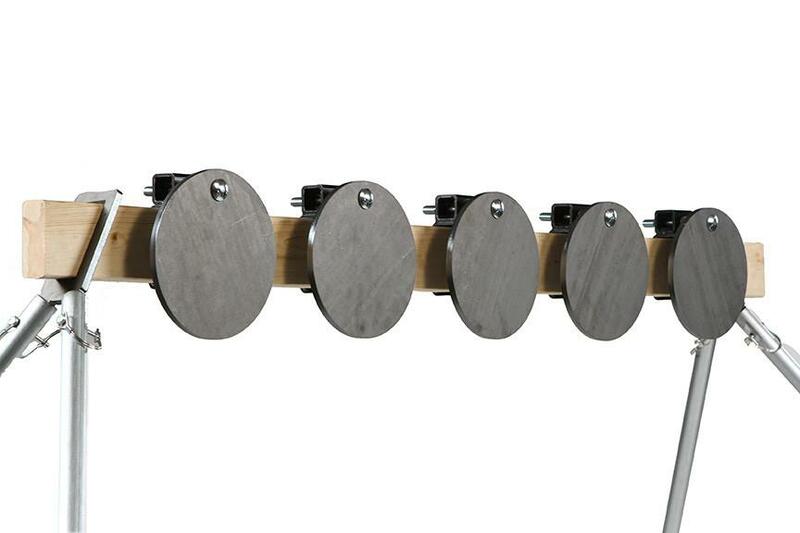 If you’re looking for standard plates or for awesome speed racks, Shoot Steel has you covered this Christmas! Start the new year with a new home shooting range? Best plan ever! 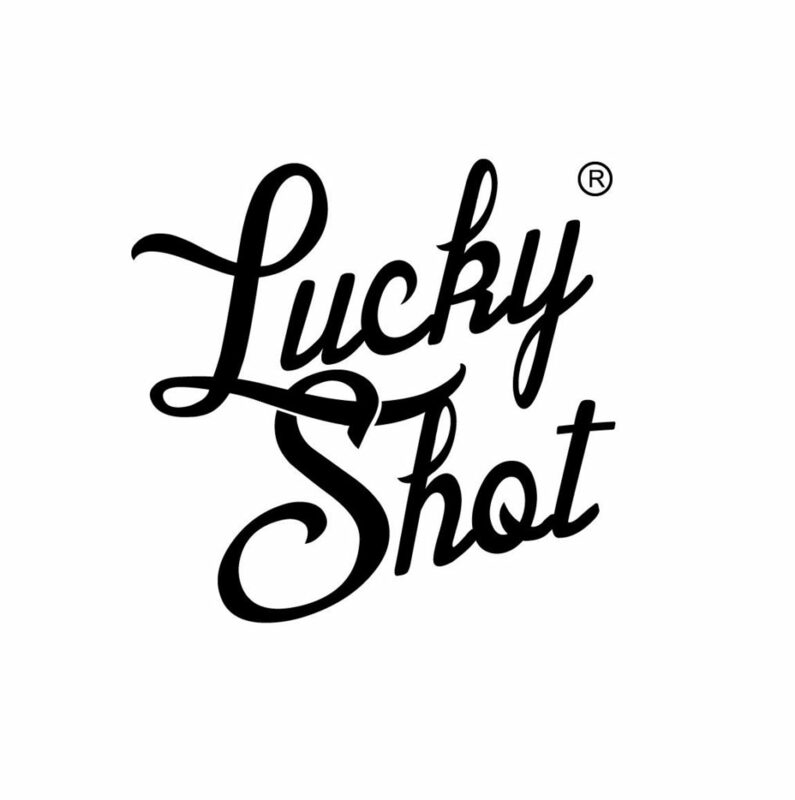 Not much in the way of sales at Lucky Shot, but they have some awesome gift ideas at least! 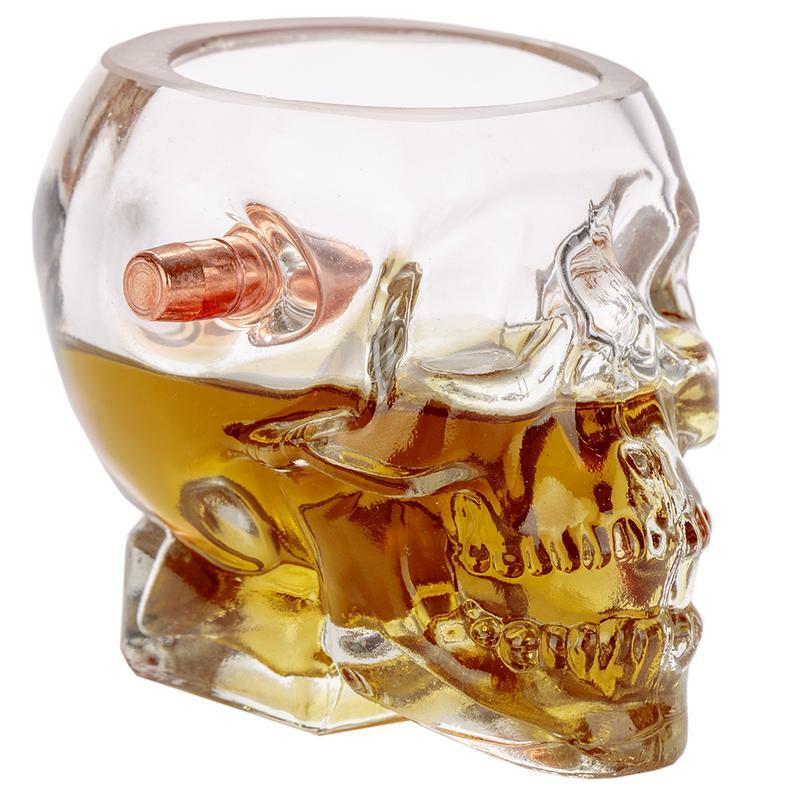 Too morbid for Christmas? Maybe, but it is still cool! Lots of stuff discounted right now, you’ll want to browse through their Christmas Deals page and take a look! 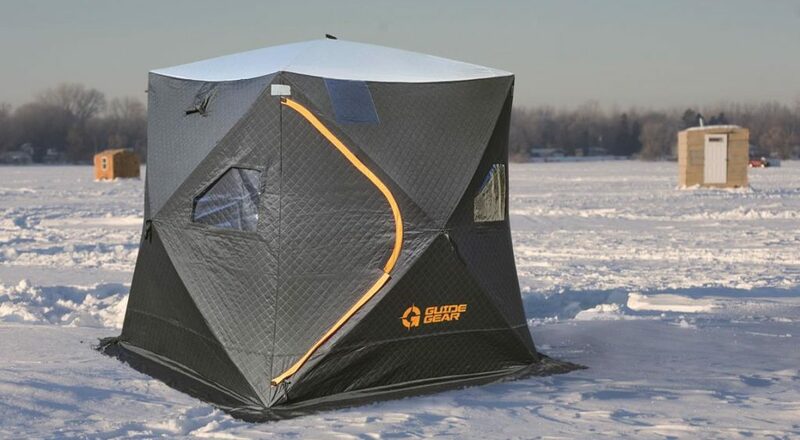 For the Ice Fisherman in your family, a fully Insulated Ice Fishing Shelter! They also have some select firearms on sale, a bunch of hunting gear, and other camping equipment. 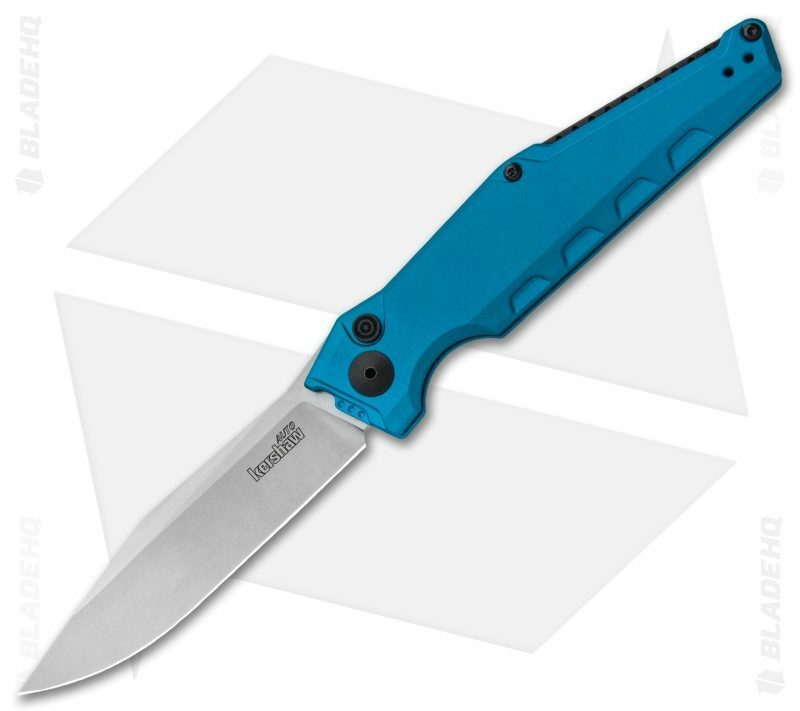 Free shipping on orders over $99 AND some nice discounts/free gifts with select knives! Score free playing cards with any Gerber or Protech Knife order, Holiday pricing on all Auto Opening knives, and all Kizer knives on sale! 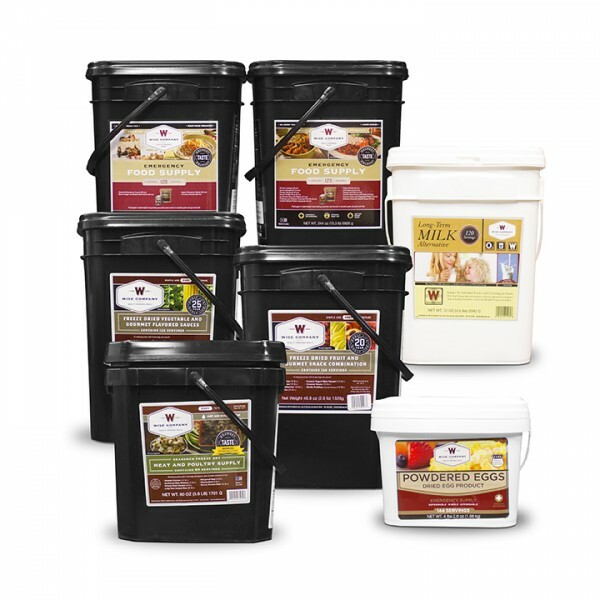 Freeze Dried food isn’t at the top of anyone’s holiday meal list, but you should have some stored away for when [insert relevant disaster] might happen to you. For most of us at PPT, it’s wild fires and earthquakes that we prep for. Wise is running a huge sale right now with upto 60% off their meal kits – many are already sold out but they still have lots of stock to go! 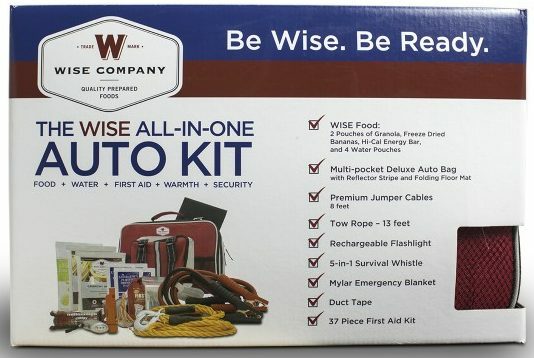 Their Wise Car Vehicle Emergency Survival Kit with Jumper Cables is still in stock and only $72 right now! The post Best Christmas Gun Sales  appeared first on Pew Pew Tactical.